​The Friends of the Talkeetna Library are again sponsoring the Book Spine Poetry Contest. Using no more than 5 books, arrange the titles to create a poem. Take a photo of them or the librarian will do so. There are 3 age categories, children, teens and adult. Entries will be voted on the last week Of April and a prize for each category will be awarded. Storytime continues every Thursday at 11:15 a.m.
​Children of all ages are welcome to join in on the stories, songs and crafts. Adult participation is welcome and encouraged! April 18th: Marian Charles will be here! This program is open to all ages, and adult participation is always welcome. We would like to encourage the children to bring a story to tell and share. If you or your child would like to tell a story, please let us know. Seniors are invited to a social hour every Wednesday at 10am. There will be games and puzzles, coffee and a snack, friendships old and new. Other activities can be added as desired. Come and enjoy your library! ​The local sewing circle meets the third Thursday of every month from 11 am to 4 pm. The group gets together to create comfort quilts and other comfort items for the community. 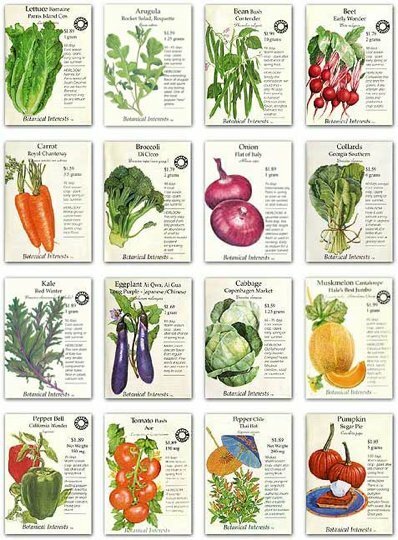 Welcome to the Seed Catalog, the world of sharing seeds. The Talkeetna Library will have a small set of drawers that will contain packets of seeds and instructions for you to plant in your garden. These packets are free and will contain about 10-15 seeds and are perfect for the smallbackyard gardener whowants to grow 10 cabbages and not 100. The library is accepting donations of seeds from patrons and businesses. If you have leftover seeds from your planting, please bring them to the library. We will again have a community garden in the planters along the walkway into the library.